AAMCO Dixie owner, John Summers cut the ribbon and stood with the AAMCO team, friends and family to officially mark the special occasion. The Louisville mayor proclaimed September 13 as “AAMCO Dixie Day” and Scott Love, Economic Development Manager for Louisville Metro Department of Economic Development shared the proclamation and shook hands with Summers.There was a car show with games and door prizes, a raffle drawing, live music from Rock Museum and refreshments from various vendors. Khalil’s on Dixie Highway provided meals at a discounted price. All proceeds from the car show, with a five dollar entry fee, will go directly to Kosair Shrine Circus, where underprivileged children, boy and girl scouts and others are brought to the February 2015 circus at no cost to them. 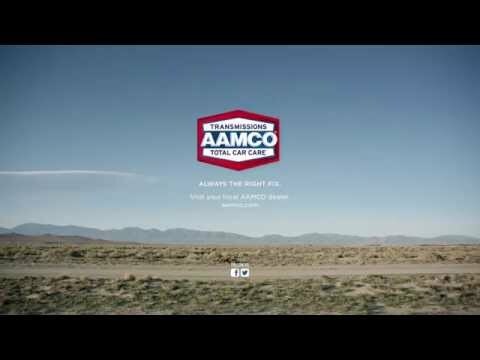 Discounts and coupons from AAMCO were provided to grand opening attendees. “We are pleased to provide the local community with an expanded facility and list of services to better serve them, and we will maintain our mantra of ‘yes, we do that,’” said John Summers, owner of AAMCO Dixie. The new center, the only “super center” in Kentucky, will offer 10 service bays for a broader range of offerings, including transmission repair, rebuilding and replacement, tire alignment, brake service, air conditioning service and repair, all factory recommended maintenance and more.